École polytechnique fédérale de Lausanne (EPFL) just uploaded Youtube footage to there channel showing how they used a soft and stretchable neural implant called e-Dura to restore locomotion to paralyzed rats. The implant combines electrical and chemical stimulation to restore mobility to the host. This technology could allow paralyzed people to walk again in the not to distant future. The woman describing the neural implants in this video is Stéphanie Lacour a Professor at EPFL. Janicki Bioenergy built this amazing, ingenious machine called the Omniprocessor. The machine burns human waste turning it into drinkable water and also electricity. They are calling this machine a game changer for Countries without access to good waste treatment plants. It could also help bring drinking water to so many people in need of it. Check out this awesome footage as Bill Gates drinks the water that use to be human waste. Meet the Ghost Drone. This new drone technology will turn the average person into a high tech filmmaker. Scratch those obsolete remote control hand sets that you are use to using with your average drones. The Ghost flies using your smart phone with simple controls and maping system. The Ghost Drone also offers advanced Autofollow technology. That’s right, set it on autofollow and it will follow you capturing biking, surfing, snowboarding or whatever other activity you want to capture. This is not a fake video! This is Tony Hawk riding Jill and Greg Henderson’s real Hendo Hoverboard. Watch as Tony tests it on the mini half pipe for the first time. Tony wasn’t sure if it was real or not after seeing the Hendo Hover video that was posted on Kickstarter, so he decided to go there and test it out. 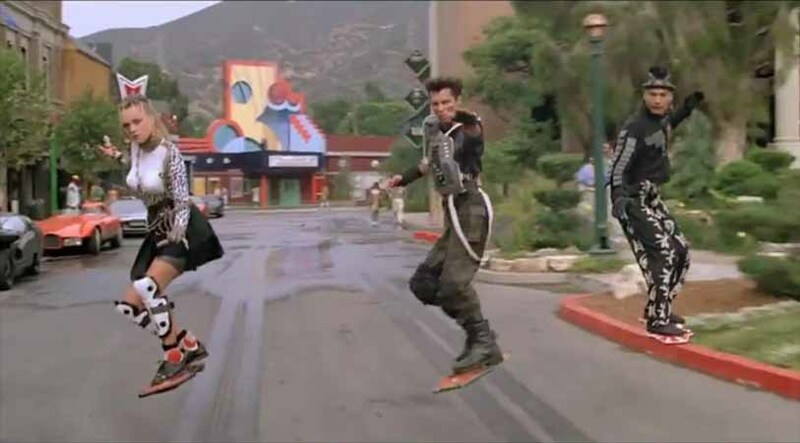 It is Official, Back to The Future is here!!!!!!!!!!!!! Just in case you didn’t see this Insane Daredevel stunt the other night on The Discovery Channel. Watch as Daredevil Nik Wallenda tightropes from the top of the Marina City West Skycrapper to the Leo Burnett Building which is on the other side of the river. 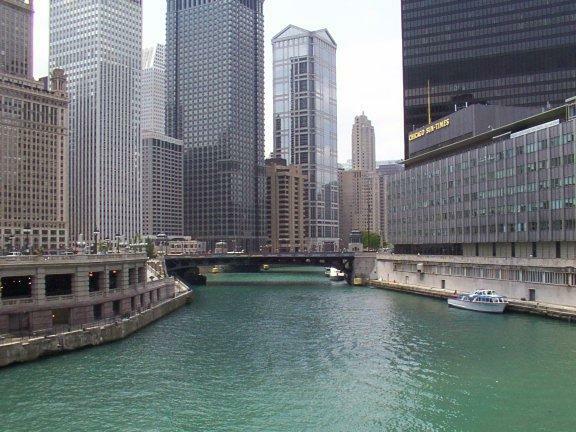 Keep in mind here too that the Leo Burnett Building is a lot taller than the Marina City tower. This means that Nik Wallenda will be tightroping up 100 feet while crossing, adding to this incredible challenge. And to finish it off, he decides to come back blindfolded! Here it is! What you all or maybe just me have been waiting for for over 20 years. Hendo Hover which is now on Kickstarter looking for financial backers. The company was founded by Jill and Greg Henderson. According to The Hendo Hover website, Greg envisioned a way to employ an unexploited technology in ways others had not. He labeled this epiphany Magnetic Field Architecture (MFA™). Then he trademarked and patented the hell out of the idea. Watch in this video as they demonstrate the technology and the potential that it will bestow upon us. Checkout this footage uploaded by Rod Kirkpatrick’s youtube channel on October 21, 2014. It was so windy in England the other day that the Kinder waterfall which normally has a 98ft downfall ceased to exist. 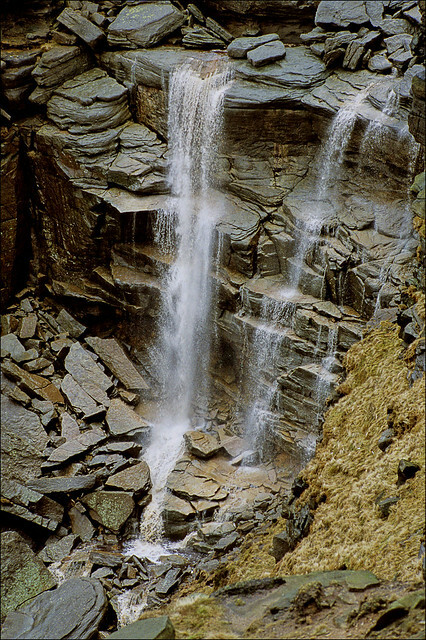 The Kinder Downfall is fed by river Kinder in the northwestern Derbyshire region of England. This is one that you have to see to believe. 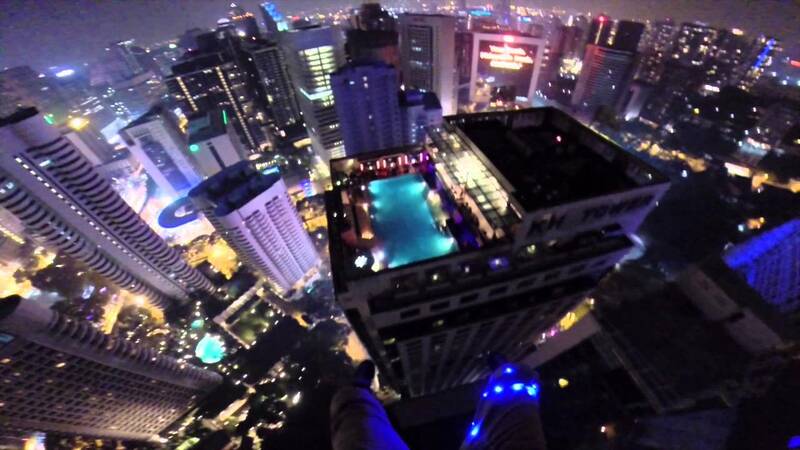 Watch as this base jumper strapped with a head cam jumps off the 1200 foot Kuala Lumpur Tower Skyscrapper and parachutes down to a smaller building landing into the roof top pool during a party none the less. He better be getting free drinks all night for pulling off that stunt. These guys decided to do a science project inspired by Col. Joe Kittinger from back in 1960. Col. Kittinger back in 1960 took a balloon over 100,000 feet and skydived back to earth. 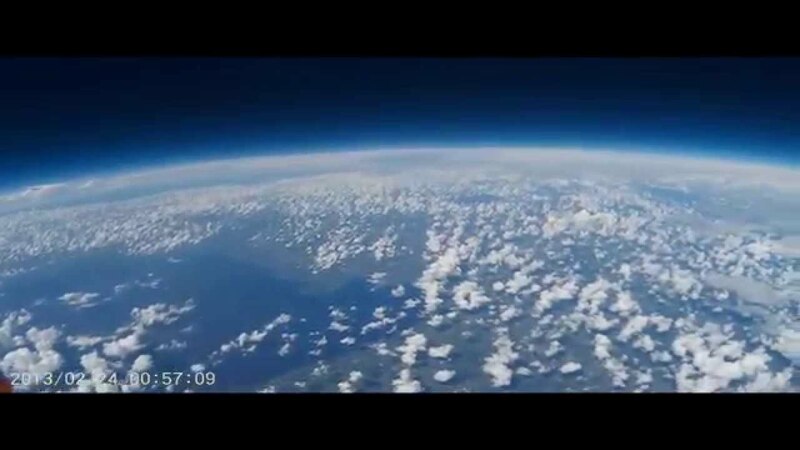 These guys decided to send a balloon strapped with a camera up over 100,000 feet to catch the Awesome footage. They launched The balloon on Saturday, September 27th from Port Saint Lucie, Florida. The fight time on the camera was wrong. The actual time was 10:58 with the burst at 12:43 giving a total flight time of 1:45:17. You get to see first hand what Col. Joe Kittinger, and Felix Baumgartner witnessed in actual time.